So 2017 has been a hell of a year, with plenty of ups and downs a lot of which I hope to never relive again. I really hope that 2018 will be a better year with answers from my medical team and improvements to my overall care in general. It was a hard year with so much medical stuff going on, life basically feels like one never ending doctors’ appointment., I’ve lost Stitch my hedgehog recently, I kind of got screwed over by some people but it all taught me lessons even though I got some emotional damage in the process. I’m hoping what I’ve gone through this last year will help me grow as a person. 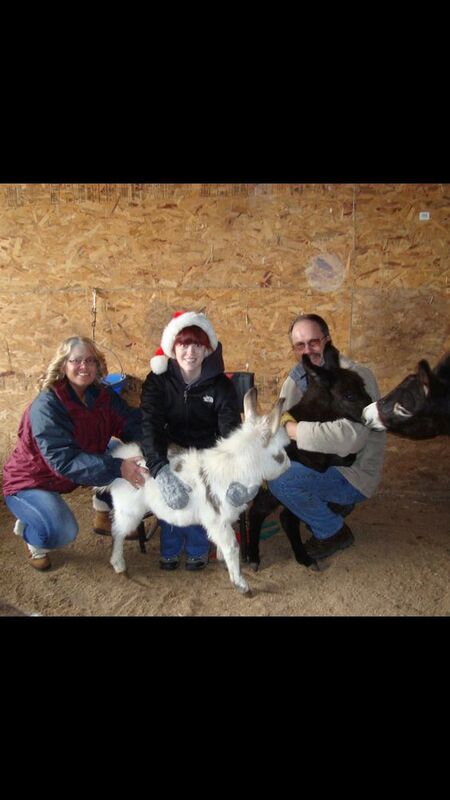 And I’ve gotten new friends too; it’s one of the only things I wouldn’t change for the world. They have helped me through so much and I’m forever grateful to have people I can actually relate to. For once I feel like I have a place where I really belong, where no one is going to judge me for the things I can and can’t do. I’m also grateful for the blog opportunities that I have had. I have still been getting help from my lovely friends in Chronic Illness Bloggers. And I’m also now an Antidote partner; it’s something that matches people with possible clinical trials. I thought that even though I can’t participate in a trial that I might be able to help all my readers even if I help just one person that would make me beyond happy. That’s my goal, to help people as much as I possibly can. There are also things I’ve loved this last year too. It’ll just be a random mixture of books, tea and other items that I’ve enjoyed this year. 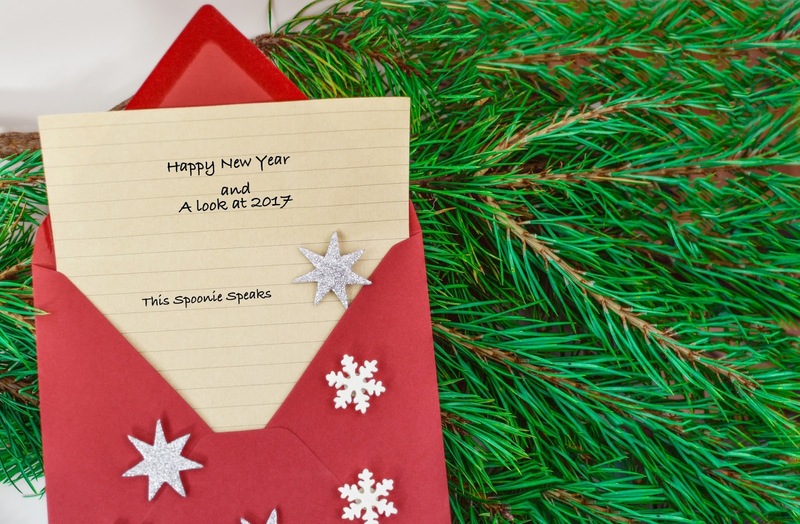 I’ll probably toss in a few other happy memories and fun things I did throughout the year. 1. 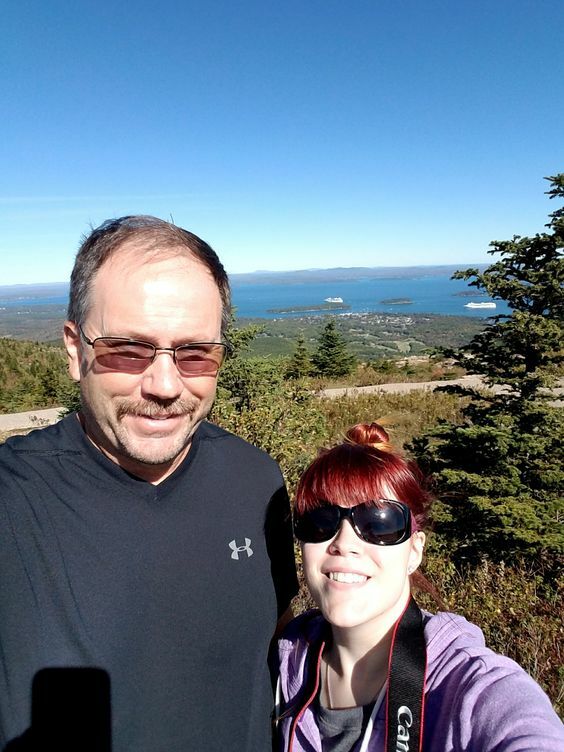 So if you guys follow me on Instagram you’ll know that I went on vacation with my dad to Maine back in October. 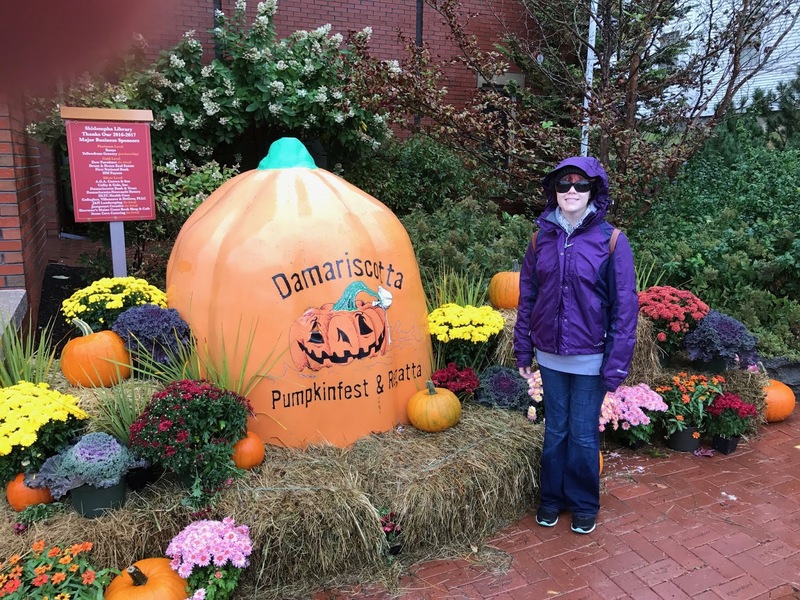 It was a blast and we went to the Damariscotta Pumpkinfest and Regatta. 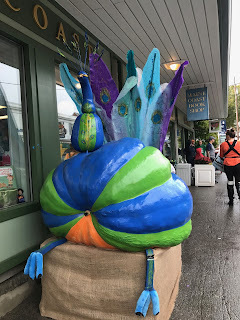 I got to see some of the biggest and coolest pumpkins I’ve ever seen in my life. I also got some really yummy tea at a tea store when we were staying in Bar Harbor, Maine. It’s probably one of my favorite places I’ve been to and I traveled a lot before I got really sick. The tea is really good, they’re whole leaf sachets. You can also order the tea I like or any of their teas online if you want to try them. 2. 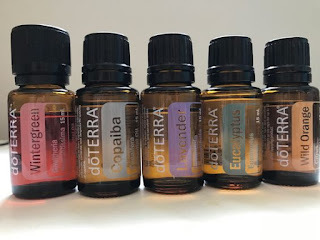 I started using essential oils! 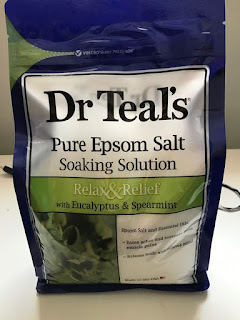 I’ve used essential oils on and off for a while now but never really found a brand I really liked. 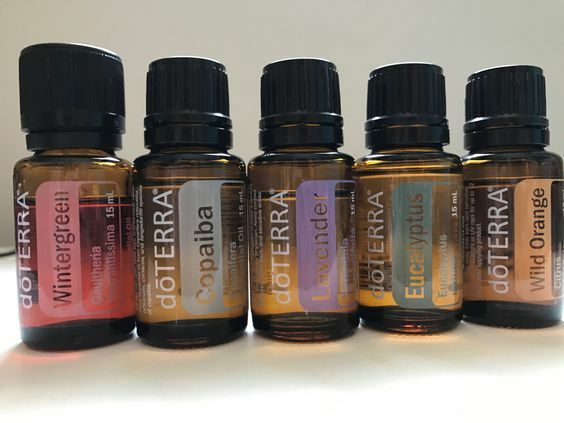 But one of my friends sells doterra essential oils; I fell in love after I won her giveaway for the Wintergreen essential oil. The Wintergreen has helped with a lot of my pain, and I’ve gotten a few others and slowly building up a collection of oils. I would really recommend at least trying them topically and see if they could work for you. 3. My favorite Lush soaps! I bought these, right when they first released the Christmas collection, I didn’t wait to buy them. I’m pretty sure these are two of Lush’ most popular soaps, these always seem to sell out the fastest. 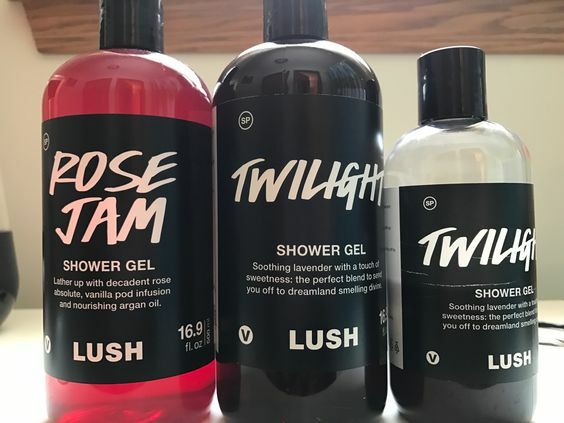 If you’ve used their Twilight bath bomb, the Twilight soap smells exactly like it and I love it. And Rose Jam is my other favorite it smells like sweet roses, well just trust me it smells great. And for once the name of the product is accurate to how it smells. 4. I also use the Dr Teal’s Eucalyptus and Spearmint Epsom salts when my muscles/pain acts up. I use it alone or in combination with a essential oil. I would definitely use this if you want help getting over a cold, the eucalyptus will help open up your sinuses. 5. 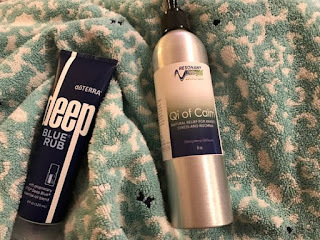 Doterra’s Deep Blue Rub, it’s a great lotion that helps with muscle pain. And I use it for the stiffness I get in my neck. They have little trial size packets so it’s easier to decide if you love it or hate it. 7. I’ve also read a lot of books over the last year, as some of you may know, I use reading to escape my pain. I use it to escape anything really if you want me to be truthful. So here’s a few books I’ve read that I really loved. 8. One of my favorite memories of last year is doing a Laura Dark photo shoot with my mom, along with one very friendly wolf. We don’t have the official proofs back yet, but my dad took pictures on his phone during the shoot. 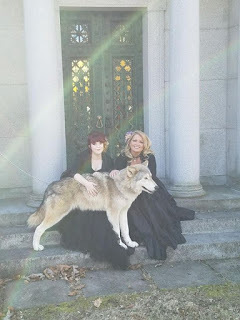 I thought it would be tedious and annoying but Laura and our posing coach were great and really nice to work with. And shout out to Ironwood Wolves and all the ambassador wolves, though I only met one wolf I’m just completely in love. 9. Another great memory I have is the trip to Maine I took with my dad as I said earlier the trip was great. We try to have a trip together once a year to have good memories together. 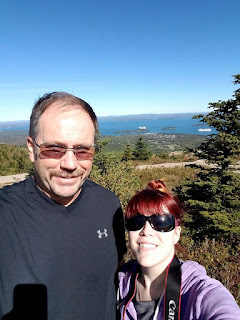 We went to Bar Harbor, BoothBay Harbor, Acadia National Park and a few other places I don’t remember the names of. We travelled around a lot. I did pay for that trip for a while I was tired a lot, but that’s the price you pay for being a spoonie I suppose. Even still it was great and I got to watch giant pumpkins get dropped on cars and see the car get completely destroyed. They also had carved and painted pumpkins everywhere along the sidewalks that were pretty cool. I’m also really thankful for everyone that reads my blog you guys are great and it’s been amazing seeing my blog grow so much. And I’m grateful for all the opportunities that I’ve been given to help my blog grow. 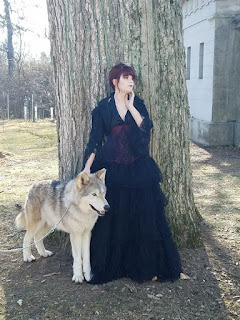 And I hope to help or maybe even inspire people with my blog. I’m hoping that my blog continues to grow throughout the year(s) to come. And blogging and social media have gotten me so many new friends that I can relate to and talk to. I feel like blogging has just opened up a new door for me, now that I consider this my job for right now. Though in a way this blog will always be my job because I’ve put so much into it. I haven’t shared the bad parts of my year though, mainly because there are a lot of them, but I’m also trying not to dwell on them.